A Victorian based software engineering SME’s flagship solution has reached new heights, with the company signing an agreement with a key supplier of the French military procurement agency (Direction Générale de l’Armement). Ocean Software in Melbourne signed an agreement with MOSS SAS, a system engineering company in the air operations sector, to deliver its flagship operations management solution FlightPro. 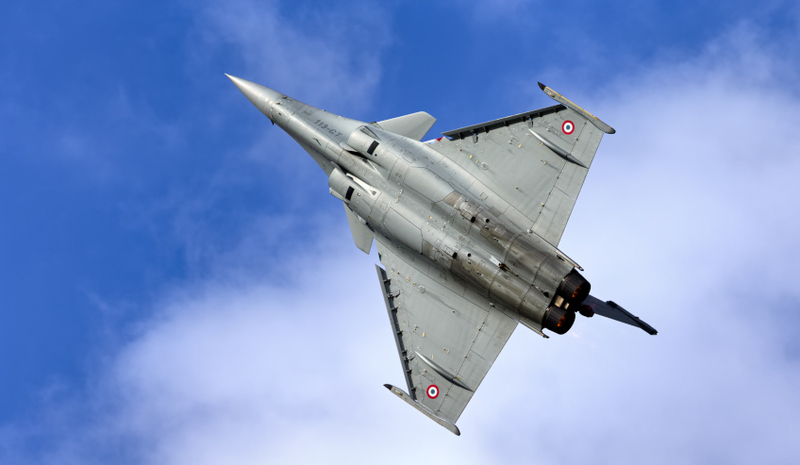 FlightPro will act as a sub-system that forms the Système de Gestion de l’Activité Aérienne des Armées (SG3A), which will manage French military aviation operations and training activities. The operations management system is designed to streamline and manage the busy and complex military aviation operations and training environments. It was initially implemented by the Royal Australian Air Force in 1994, and is now used in 14 countries by 13 air arms around the world. Ocean Software will implement FlightPro for the SG3A in two phases, with completion expected in 2019. General manager of Ocean Software Bruce Moors said the company is excited to have its product integrated in a 14th country. "It’s great to be able to announce this news, following the recent procurement of FlightPro by the Belgian Air Component, where it will manage military aviation operations and training while helping to reduce the cost of air operations," Moors said. "Ocean Software is on a clear growth path. It’s very exciting to export our Australian-grown defence technology all around the world. As a result of our recent wins in Europe, we’ve hired 15 new staff, and we expect to expand the teams even further."